Three brands of Gorenje Group's brand portfolio won the coveted red dot design award this year: Gorenje, Atag and Asko. 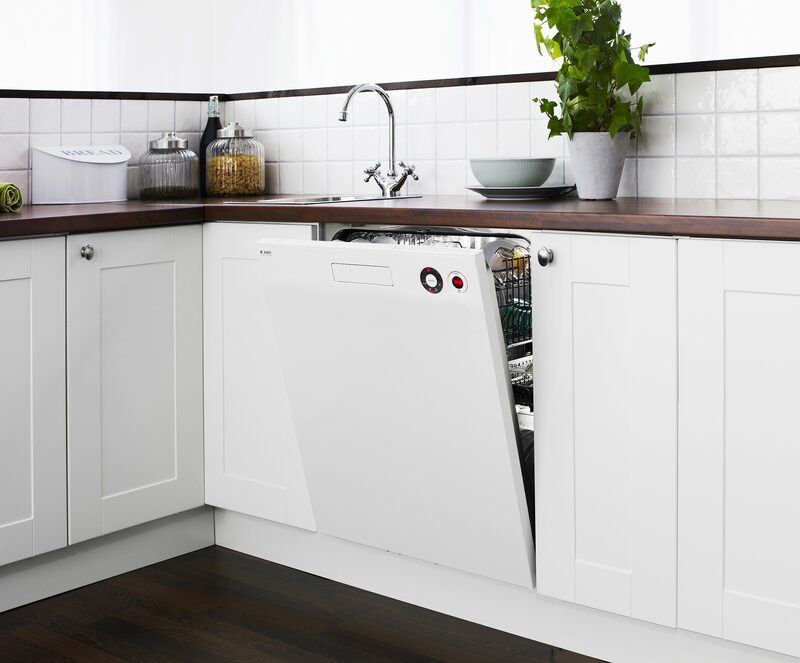 The first won the award for its iChef control module, the second for the glass ceramic gas hob of the Magna line, and the latter for the Classic line of dishwashers. Red Dot award was also presented to Gorenje's design company: the Gorenje Design Studio. In addition to these awards, Gorenje's own Gorenje Design Studio also received the award this year for their design of user telecommunication equipment for CPE optical access, a third-party commission. The Gorenje iChef electronic control module impressed the jury with carefully thought out detail solutions. Lidija Pritržnik, creative director for Gorenje brands: "Simple and intuitive use of the oven was the key guideline in designing the module. 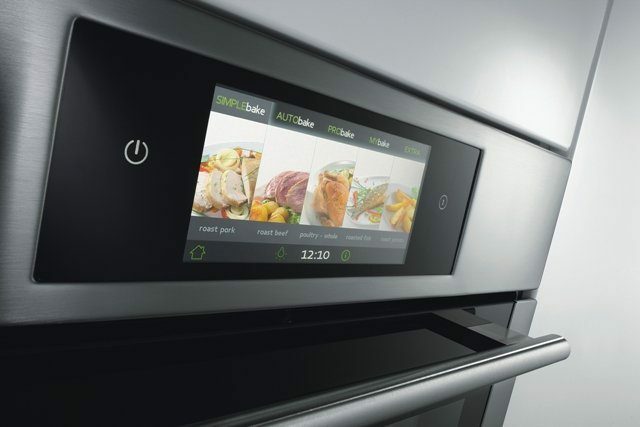 We succeeded in translating complex technology into a user-friendly product, to such extent that it can be used both by those with little or no cooking skills and by the aspiring chefs." Independent international jury also presented the red dot award for superior quality and innovative design of the 111 cm wide glass ceramic gas hob of the Atag's Magna Line. Vincent Hofstee, product and design manager for the Atag brand: "Ergonomic design with burners laid out side by side means the users no longer have to lean and reach over hot pots and pans during cooking. 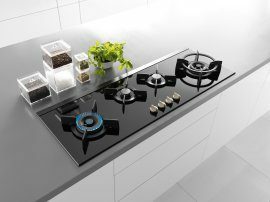 For easier and more efficient cooking, the gas hob is fitted with digital program timers that allow programming the desired temperatures and cooking duration. When the set time expires, the burners are shut off automatically." 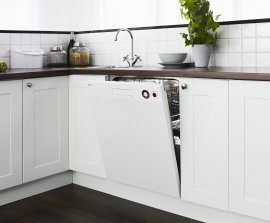 The award was also won by three Classic washing machines of the Asko brand in white, black, and stainless steel which excellently combine form and function. "Smart design allowed us to avoid the conventional plastic panel and place the user interface directly on the steel front", explains Mr. Tobias Strålman, Design Manager at Asko: "The minimalistic front also accentuates the interface as it is the most important touchpoint between the user and the machine. The circular touch interfaces are as easy as they look: the left circle is for program settings and the right circle is for time management." Red dot Awards were first presented in 1955 and they are among the most reputed international design awards. The first red dot Award was presented to Gorenje in 2005 for the design of the Premium Touch washing machine and laundry drier. This year, approximately 1700 companies from 60 countries competed with 4433 entries in the product design category. Festive award ceremony will take place on July 4th in Essen, Germany. In addition to these awards, our own Gorenje Design Studio also received the award this year for their design of user telecommunication equipment for CPE optical access, a third-party commission.